Every year I have a hard time giving summer up to fall. It's usually about the end of October, when the leaves are in full color and the sweaters and boots are out in full force, that I finally give in and embrace the season. And the fall cooking doesn't hurt, either: pumpkin bread, apple crisp, hot soup with warm homemade bread. Last weekend we spent some time at the most darling apple orchard, picking out pumpkins and sampling freshly made apple turnovers and pumpkin doughnuts. Oh fall, I do love you! Fall soups are not only warm and comforting on crisp, cool nights, but they're usually a pretty easy, no-fuss dinner option. That's why we eat a LOT of soup around here. Soup is the new casserole. The only problem? Many of the best ones are made with loads of butter and cream--not so good for keeping the weight off during the winter months. I've been on a quest to find some healthier recipes so I don't gain 100 pounds with this baby. Here's a sampling of what I've been cooking lately, all three healthy and sans cream, in case you need a few new fall and winter soup ideas! This soup tastes like something you'd find in a fancy restaurant, but it's easy (and cheap) enough to make for a huge crowd! In fact, we had this at a church women's conference a couple of years ago and it was much more deluxe than anything you'd expect on a budget! Adjust your ingredients easily for larger groups--this is how I make a small batch to pair with grilled cheese sandwiches on a Saturday night. Heat soup with 1 can of milk and diced tomatoes and heat according to directions on can. Stir in pesto. Sprinkle with freshly grated Parmesan cheese and croutons. Delish! This next soup is sooo yummy, and totally healthy! 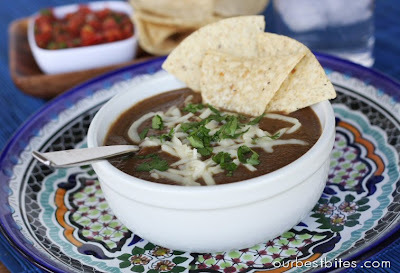 No cream or butter, but this Black Bean soup with it's Mexican flavor is creamy and delicious. There are even vegetables hidden in it! I could eat it every day (I make a double batch just for the leftovers!) I was worried my kids would turn their noses up at it, but I got this from my 8-year-old: "This soup ROCKS!" Amen. I found it in the Our Best Bites cookbook (one of my favorite cookbooks ever! ), but they also have it online here. You have to try it! Another favorite food blogger of mine is Mel's Kitchen Cafe. I'm sure you'll be hearing more about her from me in the near future--I love everything she puts out. 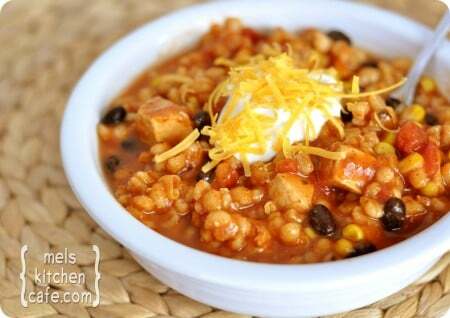 This Southwestern Chicken Barley Chili is another great healthy option (my kids though the barley was just beans!) and it's super delicious. We made this for our church Trunk-or-Treat potluck and it was gone in the first few minutes! (Lucky for my husband I saved him a monster bowl at home since I knew he'd be late.) And it's quick and easy to make, too! Check out the recipe here. Here's to a warm, comforting, but not-diet-busting fall! I have always wanted to try the scentsy products after hearing such great things from some of my friends. I was thrilled to be given the opportunity to review one of these delicious warmers from an independent Scentsy consultant, Samantha Fryer. She let me pick a warmer and scent to try out. The hardest part was choosing a scent. They have over 80 different Scents to choose from! I finally settled on cinnamon bear which has been just delicious! For my warmer I chose the Morocco warmer and it is just lovely! I had the chance to try out the warmer and scent and it was wonderful! I loved the scent and how it filled my home. My husband came home and thought I was baking something with cinnamon! I was happy it smelled so great, but sad for him that there was not actually any tasty treat coming out of the oven for him. One thing I absolutely love about Scentsy is that the wax never evaporates into the air, the scent just releases. The wax never gets hot enough to burn which makes it great to have around little kids and pets. Also no flame so no fire danger! Ok, that was more than one thing I love about it! 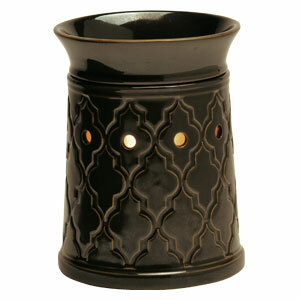 I was very pleased with the product and will definitely be buying more scents for my warmer. There are so many others I want to try. Plus, a new scent and a new warmer is released every month! These also make great gifts! They are pretty and who doesn't love to have a lovely scent to fill their home? Today, Samantha Fryer, Independent Scentsy Consultant is offering a fabulous giveaway to our readers! One lucky reader has the chance to win 1 plug-in and 1 bar of their choice! All you have to do is visit Samantha's site and find your favorite product and then come back and tell us what it is! For a second entry you can like Samantha's page on Facebook.One last thing, Samantha is also offering a special gift to readers who buy this weekend, please email her at samantha.fryer27@gmail.com to get the details. This giveaway will end on Tuesday, November 1st at 11:59 pm PT. Good Luck! I love finding a great deal and I know I will ALWAYS find one at GroopDealz. 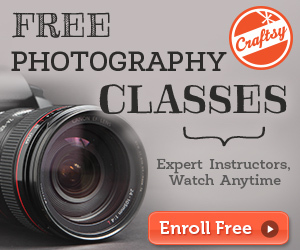 GroopDealz is an awesome daily deal site that offers products 30%-90% off the regular price. While you might be getting overwhelmed with the number of daily deal sites coming out, GroopDealz is special in that their deals are targeted for WOMEN! 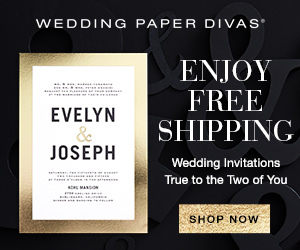 nationwide companies, but they mainly feature amazing deals from Etsy shops! Now you can order all those fun things that you never thought you could – and do it at a ridiculously good price. 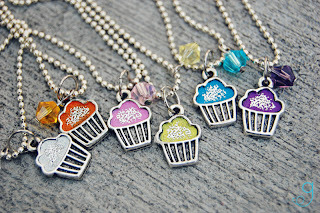 I love that GroopDealz supports handmade items and all of the hardworking women out there! Today, GroopDealz is giving one of our readers the chance to win a $50 Target gift card! To enter, Sign up to get GroopDealz daily emails and check out today’s deal! 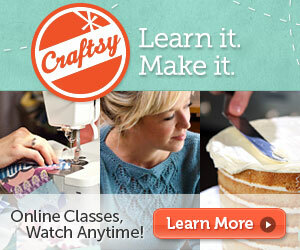 By signing up, you are the first to see the upcoming homemade and boutique deals! For a second entry, Like GroopDealz on Facebook (they post extra deals over there!). This giveaway will end on Monday, October 31st at 11:59pm PT. Remember my faux chalkboard labels tutorial? I just had to use my Chalk Ink markers again, so I created this menu sign for our upcoming Halloween dinner. (And I think I'll use again at Christmas!) I took this $.88 tray from Goodwill and transformed it into a chic dry-erase menu board. 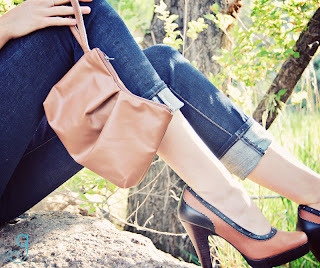 Check out the full tutorial on our guest post over at Modern Mom today! I had one more quick and easy Halloween decor project for you, but it was a total bust. Have you ever heard of bleach-proof black fabric? I haven't either, but apparently it exists and that's what I bought. I usually end up accidentally bleaching everything I don't want to. I went to bleach a spooky spider web on my black table runner and guess what? Not even the slightest fade. Bleach proof, I tell ya. I didn't know it was possible. Soooo, I'm going to show you what I was going to do via my friend Shelley, who recently used the same technique on a black t-shirt (which apparently wasn't bleach-proof, lucky girl). They turned out great! 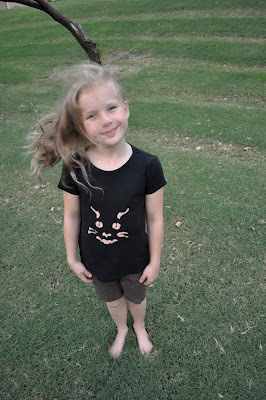 These Halloween themed t-shirts are awesome for last-minute holiday festivities. Check out her full tutorial here. The only thing I was going to do differently was use a Chlorox bleach pen. Thanks for sharing, Shelley! Oh yeah, you may remember Shelley for her gorgeous fabric flower wreath tutorial or Luscious Apple Rolls recipe she shared with us in the past. Isn't she a crafty girl? I've been looking for ways to use up the rest of the scraps of Halloween paper from this bat mobile / chandelier project and my trick-or-treat banner. I found orange string lights at Walmart and came up with the perfect project. Okay, confession time. I struggled and struggled to find a good way to do what was in my head for this string of lanterns. I almost gave up. Then I finally figured it out. The only downside is that it's permanent, but I think these little pumpkin paper lanterns are cute enough to keep! I'm planning on using this lantern garland to light up the back of my mini van at our church's trunk-or-treat this week (luckily I have a power outlet in the trunk!). Here's how to make some paper pumpkin lanterns, just in time for Halloween! 1. Cut 12-20 strips of paper 1/2" x 4" (I used about 14 per lantern). 2. Punch holes in the ends of each strip (I stacked them up and cut as many at a time as possible). 3. Insert a brad through the holes and fasten. 4. Fan out strips evenly in a circle. 5. Fold up the ends of each strip about 1/4". If you're throwing a Halloween party this year, Provo Craft is sharing a very cute party favor using the Cricut with us today that will make your party planning easier! They've cut images using the Simply Scarecrows Cricut cartridge. (I don't have a Cricut, but I bet I could make something similar with my Silhouette, wink). 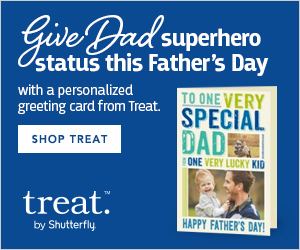 Whether you have a digital die cutting machine or not, we hope you enjoy this sweet idea! 2. Using black cardstock, cut 2” pumpkin. 3. Using orange cardstock, cut 2" pumpkin layer. 4. Adhere white vinyl crows to tins. Thanks to Provo Craft for sharing this great project with us. Provo Craft has lots of other fun holiday ideas in their Project Library. Check it out! It's time to announce our Pick Your Plum giveaway winner! 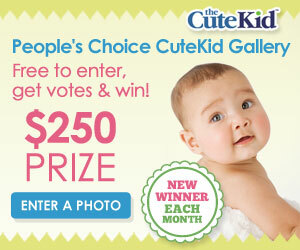 The winner of $75 toward Pick Your Plum crafty supplies is. . .
"I already get the daily emails!" Congrats, friend! We've sent your contact info to PYP so they can let you know how to claim your prize. Thanks to everyone who entered, and be sure to check out Pick Your Plum daily for awesome crafty supplies at amazing prices! I know it's starting to get mighty close to Halloween, but I still have a few projects up my sleeve! Last night I threw together a Halloween pillow that can actually be used all-year-round, and if it wasn't for taking pictures, I could've finished it in about 15 minutes. Talk about quick and easy (and cute)! 1. Cut your first piece of fabric to 12.5" x 16.5" (or a little smaller if you like a tighter fit). 2. To make this a slip cover, the back piece will actually start out as two pieces of fabric. Cut one piece 10"x12" and the other 12"x12". 3. Lay your doily on top of the front piece of fabric to see where you want to place it. I put the fabric on top of the pillow form to see how it would lay. 4. Using fabric glue, glue the doily in place. I tried to place the glue in areas where the crochet work was more dense so it wouldn't seep through the holes (the glue shows a little when dry). Be sure it is secured all the way around and in the middle. It was a birthday weekend (a little belated so dad could be there) for my boys, and we had a monster birthday bash! After a joint party, the boys and I went to the U of Iowa game and ate our way through four awesome quarters of college football. I was more-than-exhausted by the end of the night, but what a fun way to celebrate my big boys! The boys wanted a monster theme, which I was excited about after seeing this cake on Pinterest. I made a cake platter for the occasion that I thought would be perfect for Halloween decor after the party. . .
1. Clean plate with alcohol and cotton pad. Allow to dry. 2. Using transfer tape, apply your vinyl stencil to your plate. If you liked our Halloween wreath last week, you need to hop over to Sassy Style Redesign for wreath week! Our darling friend Tausha is celebrating the wreath all week with wreaths from some of her favorite bloggers. We're thrilled to be her first featured wreath! Visit Sassy Style all week for more fun fall wreath ideas, and don't miss Friday when she'll post a link to her appearance on Studio 5, showing off her own wreath ideas on TV! 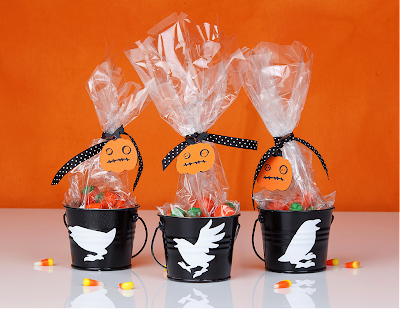 Thanks to everyone who entered the Lella Boutique giveaway for custom made trick-or-treat bags or a free pattern! The winner of custom treats bags for her kids is. . .
"The bar bag is my favorite! I love his cute little eyes! Thanks for the giveaway! My kids are already antsy fir Halloween!" Congrats, Amy! But wait, there's more! The 5 winners of a copy of the Trick-Or-Treat bag pattern are. . .
Congrats to all our winners! PLEASE e-mail us at littlebirdiesecrets@gmail.com asap so we can get you in touch with Vanessa for your prizes! Now that you have tried the chicken tikka masala that I posted last month, you are sure to have garam masala spice on hand. 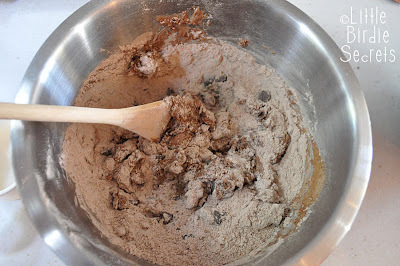 So here is another recipe to make with it. 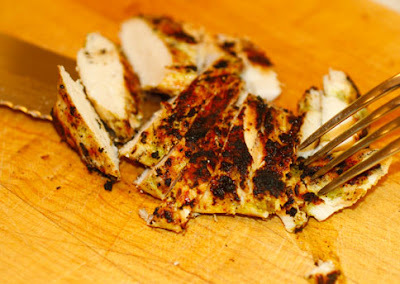 We made this chicken a few weeks ago and it was delicious! So tender, juicy, and flavorful. What more can you ask for? Oh, well it's easy too. Enjoy! If you haven't check out Pick Your Plum yet, there's no better day than today. 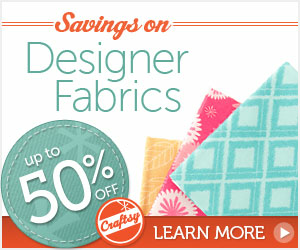 Pick Your Plum is giving one of our readers $75 in craft supplies! Awesome! 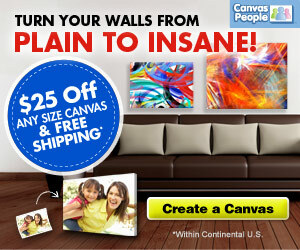 All you have to do is sign up for their daily deal e-mail and leave us a comment that you did it for a chance to win. For another chance, "Like" their Facebook page and leave us another comment so we know you did it and you'll be entered twice! If you're already a PYP fan, just be sure to leave us comments to let us know. Do it by Tuesday, Oct. 18 at 11:59pm PT or you'll miss out! 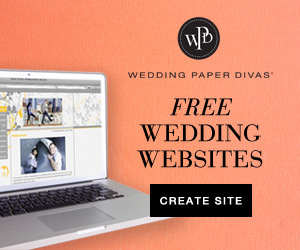 And be sure to visit Pick Your Plum daily to see what amazing crafty item they're offering--you won't be sorry! 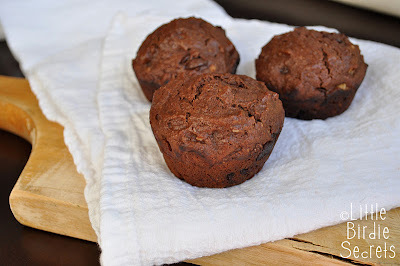 This kid-friendly chocolate muffin recipe if a favorite around our house! Which is great, because my kids aren't big fish fans, and I want them to have plenty of DHA Omega-3 to help support their eye, brain, and heart health. 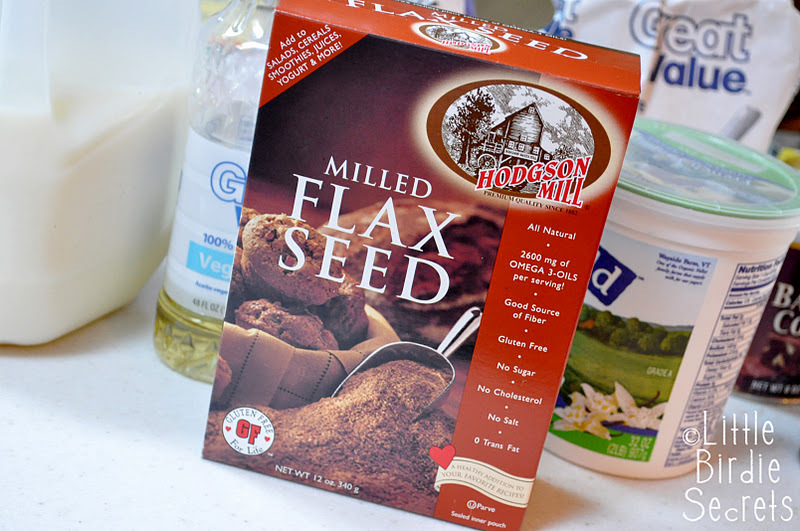 Flax seed is rich in omega-3, and it's easy to hide in these dense muffins. Adding chopped walnuts not only ups the yum factor, but it adds even more Omega-3. And if you use milk and enhanced with Omega-3 (like Horizon Organic offers), you've got up to three great sources of Omega-3 in one recipe! The best part? These muffins are delicious! Your kids will never guess they're "healthified." 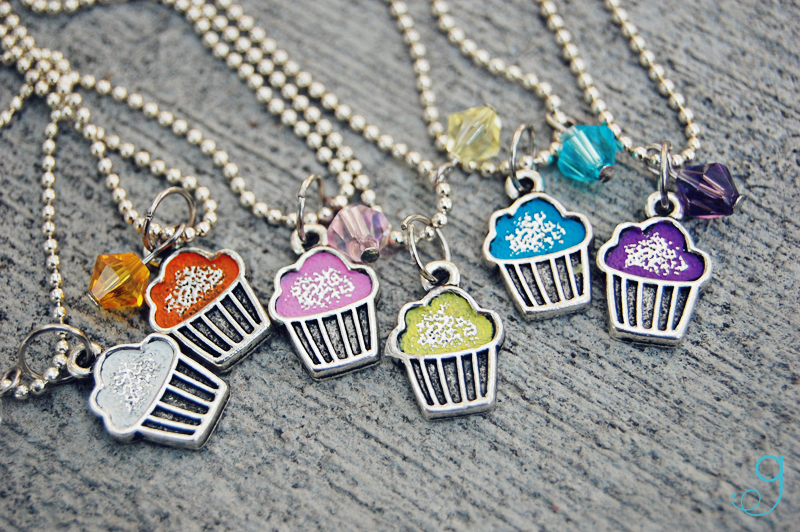 Mine think they're cupcakes! Preheat oven to 400 degrees. Spray 12 muffin cups with cooking spray or line with baking cups. Mix all dry ingredients together in a bowl. 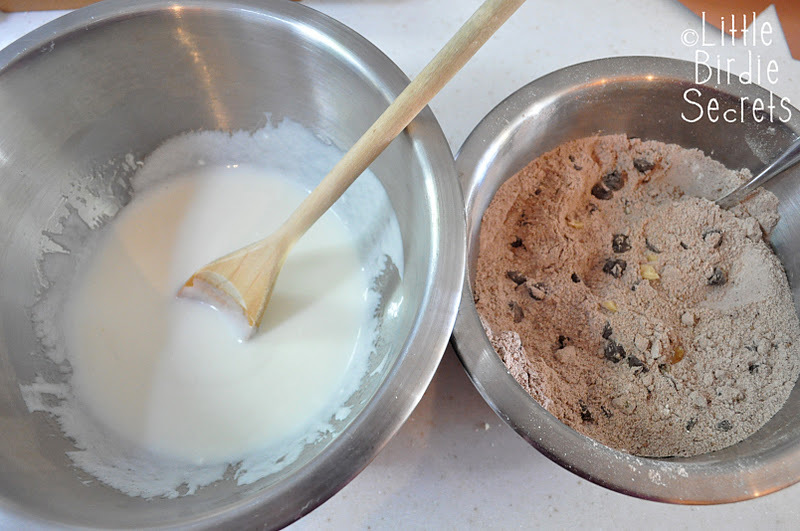 In another bowl, blend together yogurt, oil, and milk. 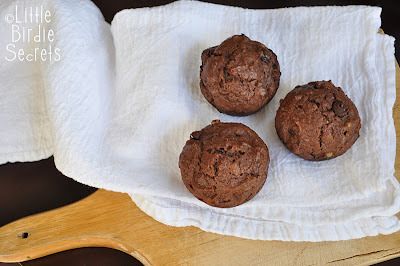 Fill muffin cups with batter about 3/4 full. Bake at 400 degrees F. for 16 - 18 minutes or until a toothpicks comes out mostly clean. 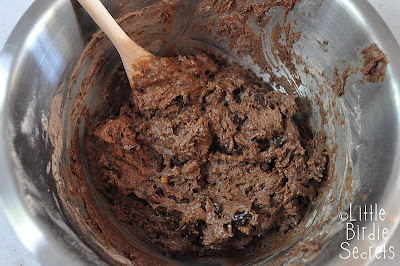 Makes 12 regular muffins. Yum! Share how you sneak Omega-3’s into your family’s diet for a chance to win a $500 Grocery Shopping Spree!